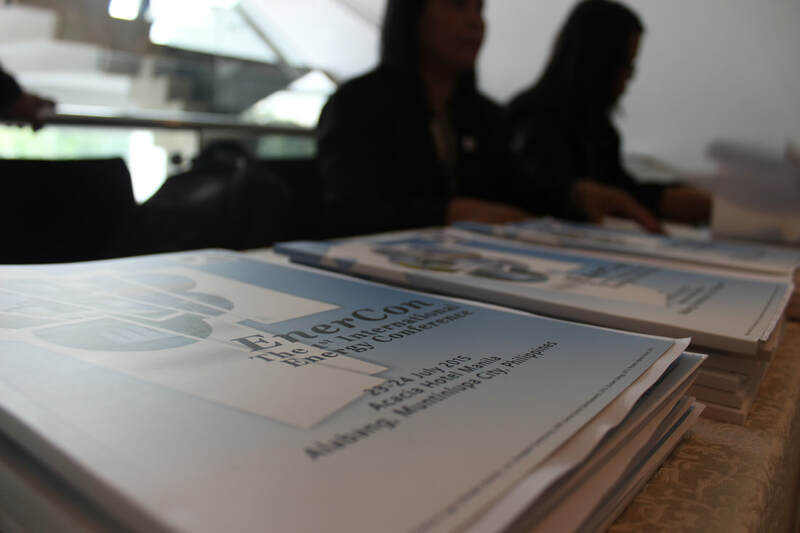 EnerCon 2018 will provide a timely venue for a wide range of stakeholders in the energy sector to share information and insights pertinent to renewable energy adoption and development in the ASEAN and around the world. 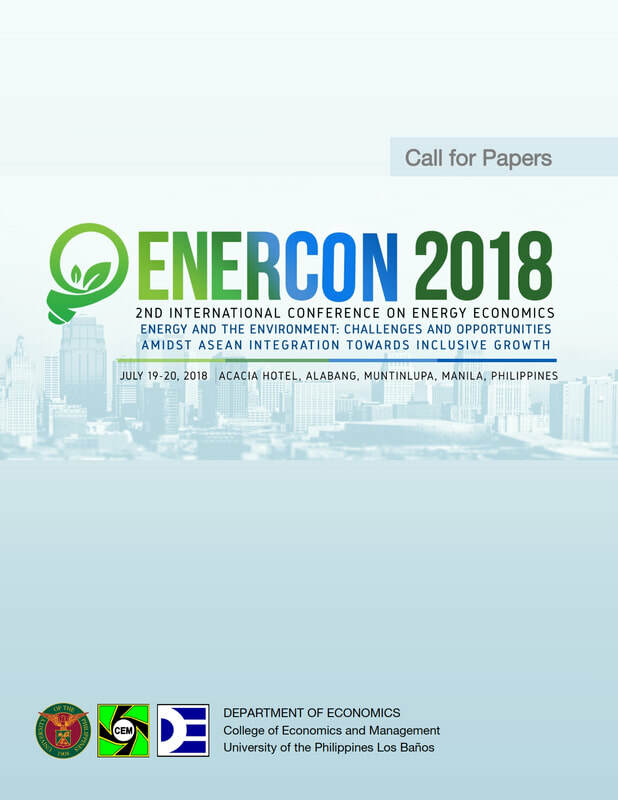 The Organizing Committee is pleased to announce the Call for Papers for EnerCon 2018: The 2nd International Conference on Energy Economics to be held on 19-20 July 2018 at the Acacia Hotel, Muntinlupa City, Metro Manila, Philippines. Registration is now open. Early bird is until 25 May 2018.